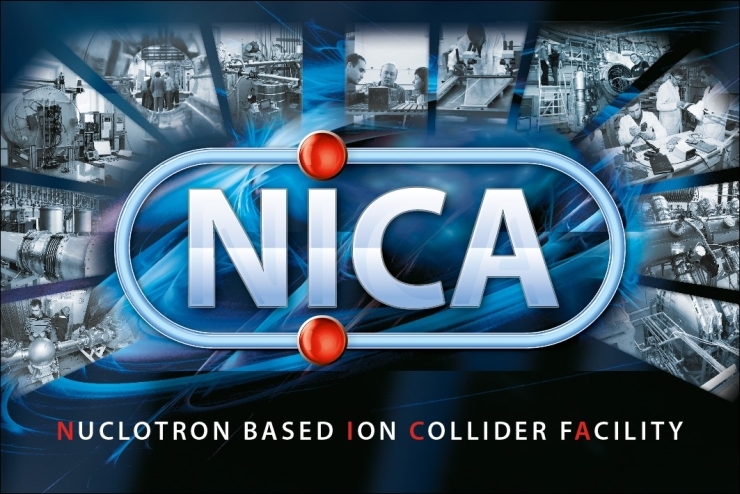 We would like to inform you that the Russian Foundation for Basic Research has extended the deadline for applications for the grant competition for the best project on the theme “Fundamental properties and phase transitions of hadronic and quark-gluon matter: the MegaScience class facility “NICA Complex” (“MegaScience – NICA”) until 26 October 2018, 23:59 PM (Moscow time). Competitive selection is conducted among fundamental research projects aimed at obtaining new fundamental knowledge about hadron and quark-gluon matter under extreme conditions of high baryon densities in heavy ion collisions with a center of mass energy up to 11 GeV per nucleon at the NICA complex. Competition objectives: Financial support for obtaining new fundamental knowledge about hadron and quark-gluon matter under extreme conditions at the NICA Complex.